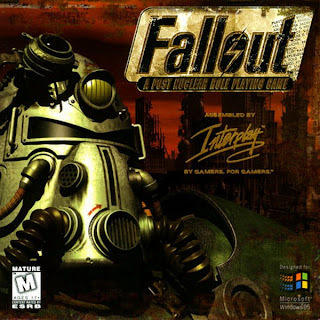 One of the greatest RPG of all time, Fallout is now available on Desura. This is not a native Linux version but rather wrapped up in Dosbox which emulates old DOS games. However, it does provide ease of one click installation and configuration and feels like a near native game. So if you feel like going back to the post apocalyptic world, grab your copy from here.